The 17th Annual Homelessness Marathon will originate from Sarasota, Florida, and will be carried by over 100 community radio stations across the country. 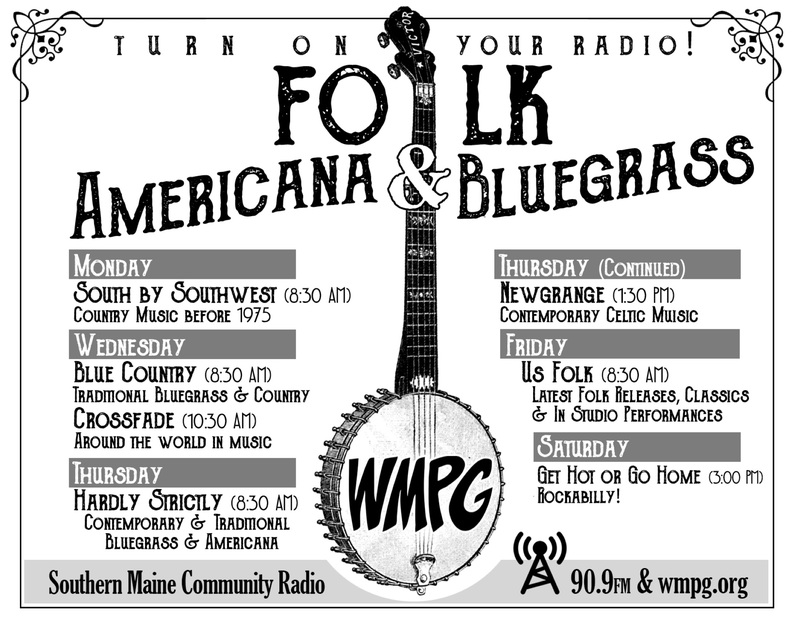 It will air on WMPG from 7pm Tuesday, February 17 and continue until 9am the next morning. This Marathon is being held in conjunction with The National Coalition for the Homeless. The Homelessness Marathon’s mission is to raise consciousness about homelessness and poverty in America and around the world. This is a national call-in broadcast event. 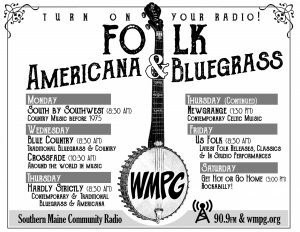 This year’s broadcast will also feature WMPG’s public affairs producer Chip Edgar. Chip will meet with a delegation of homeless advocates and homeless people from Miami.